This fundraiser is in support of Marc Bergeron and his family. As many of you know Marc has been diagnosed with an “incurable” illness called tanycytic ependymoma, a form of rare benign cancer that has slowly seeded itself throughout his spinal cord dura matter. He has undergone two surgeries and radio-therapy treatments to try and slow down the progress of the disease. 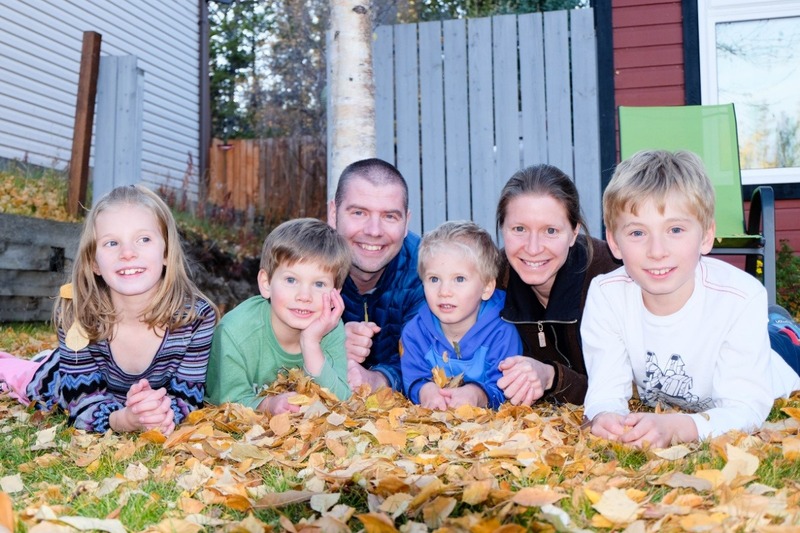 However, these treatments were very taxing on Marc and with little improvement he is now home in Whitehorse spending time with his four children and life partner. 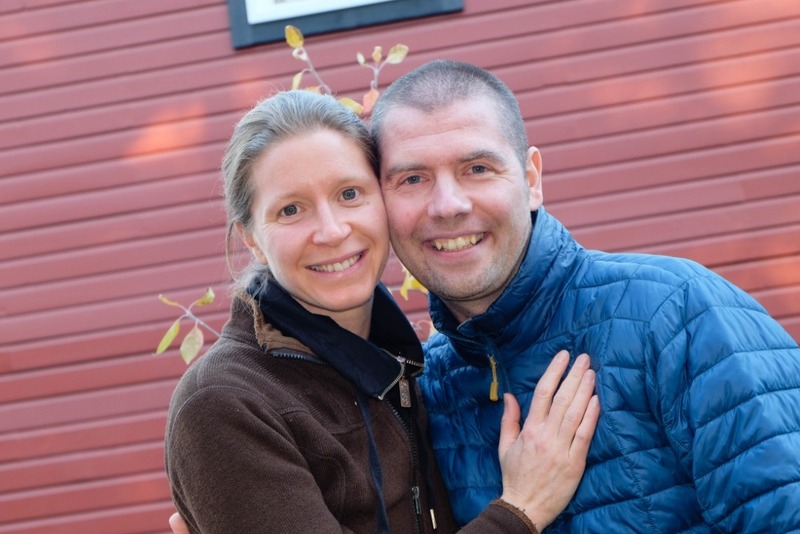 Due to physical limitations and overall energy level, Marc has had to retire early from Air North to focus his time on his health and be with loved ones. Marc has been part of the Air North family since 2002 and has played a big role within the Maintenance and Engineering department, keeping our airplanes safe and modern. His job in aviation was Marc’s passion and he went well beyond what was expected of him as an Engineering Manager of a northern airline. With his talent and determination, he helped Air North save a tremendous amount on costs and made a name for Air North’s ingenuity all over Canada. He is well loved and highly respected within Air North and known for being not only a great coworker, but also a great friend to many people. To this day Marc has kept his incredible attitude, with strength and resilience and a sense of gratitude for everything he has accomplished in life, which is a great deal for his age of only 37 years. We extend our greatest gratitude to Marc and share this message in support of helping him and his family with the financial burdens of these unfortunate times. Any donation is greatly appreciated and will be matched dollar for dollar by Air North, up to $2,500. Together we were able to raise over $8,500 already, what a blessing!! Combined with the $2,500 of Air North, we are at over $11,000 for Marc's and Isabelle's family. With this money, they don't have to worry about cutting back on expenses that are important to them for the next while - like buying healthy food for the family of six. Have a great day everyone and thank you so much for your support! A few hours later and we exceeded $5,000!!! It's just great to see so much love and appreciation for the Bergeron family, thank you so much everyone! WOW!!! We already exceeded our goal of $2500 in just two days. Thank you everyone for your generosity, it means so much!